An increasing number of patients are choosing non-surgical skin treatments over more extensive plastic surgery due to the reduced commitment, lower recovery time and the amazing results that these treatments provide. 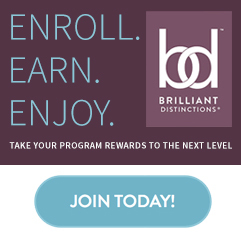 In many cases these procedures will compliment the results of your surgical procedure, keeping you looking young and counteracting the effects of facial aging and enhancing body shape. 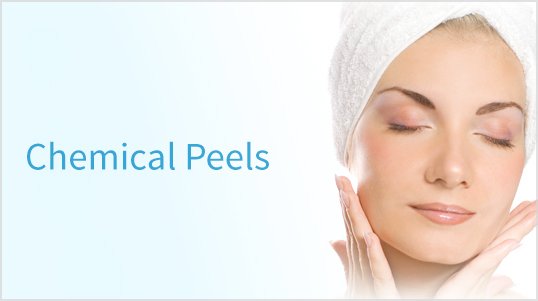 Each of these spa services are performed under the direction of our Board Certified Plastic Surgeons. 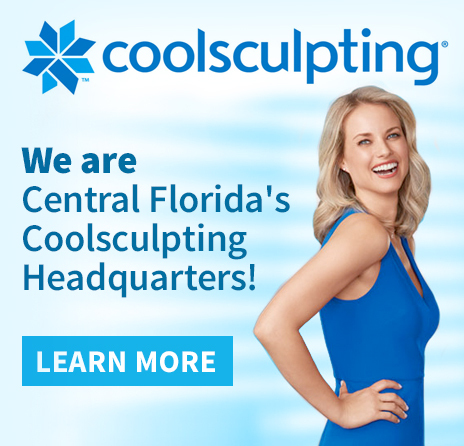 We are the area’s CoolSculpting® Experts! 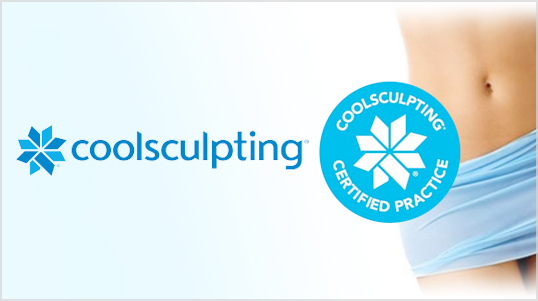 Freeze away fat cells and reduce unwanted fat deposits without surgery or prolonged recovery. 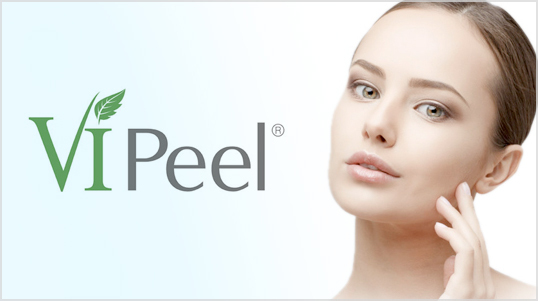 Chemical Peels are a non-invasive treatment to remove the damaged layer and reveal younger and healthier skin. 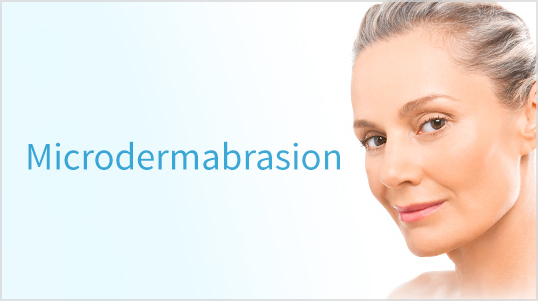 Medical Microdermabrasion is a powerful, yet gentle, procedure that exfoliates, refreshes and renews your skin. 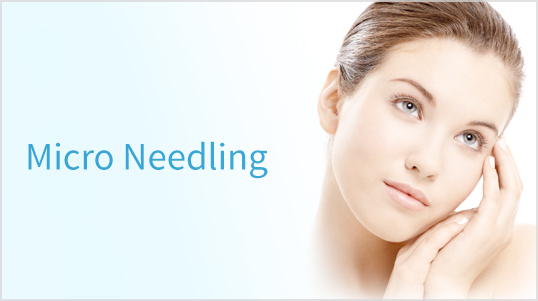 Micro Needling is a revolutionary skin rejuvenation treatment that creates healthier, younger looking skin. 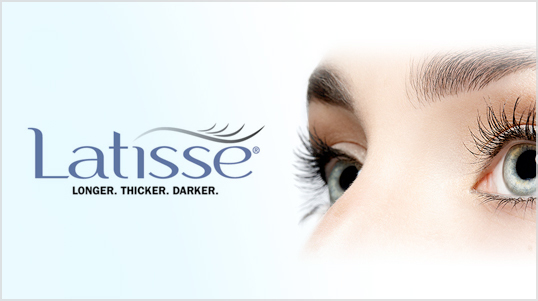 Grow fuller, longer and darker eyelashes in just weeks with FDA approved Latisse® Solution. 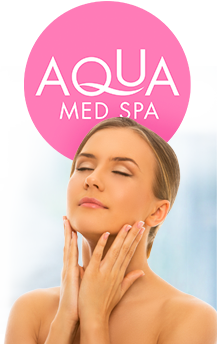 Aqua Med Spa offers a wide variety of permanent cosmetics. 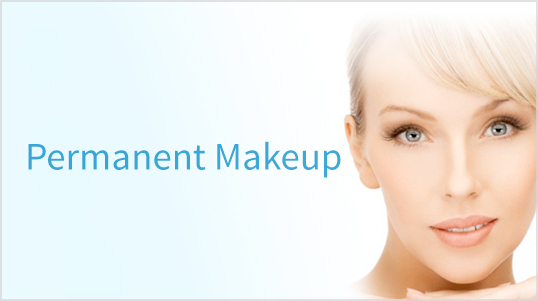 Permanent Makeup will give you a natural & refreshed look that lasts.